DANGEROUS DIKE: Labourers rebuilding a border embankment in India that was breached by the flood on 15 August, saving the town of Gaur from being completely submerged. 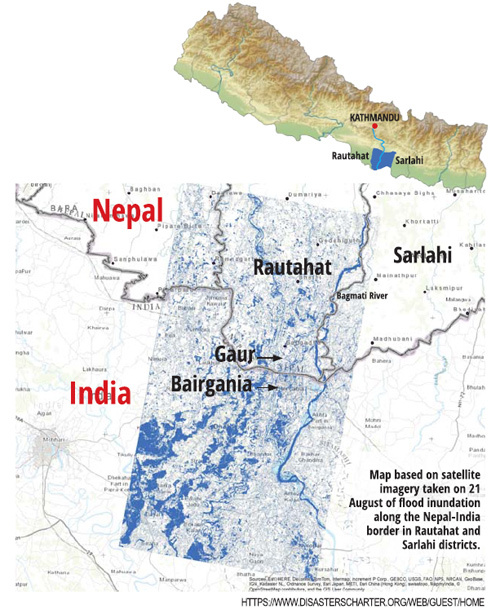 More than 70% of Rautahat was submerged in the flood of 12-15 August. The levees built a quarter century ago to protect this border district from the Bagmati to the east and the Lalbakaiya to the west collapsed in places, letting flood waters into the villages and farmlands. This water had no outlet because right across the southern border in India, immediately adjacent to the no-man’s-land (dasgaja) was a 10m-high embankment, which acted as a dam. The water level rose rapidly, entering homes as families climbed stairs for safety, salvaging whatever they could. Fortunately for this district of 800,000 people, the southern embankment breached at its eastern end in the early evening of 13 August, otherwise the result would have been even more catastrophic. The 60m-long break in the embankment was being hurriedly plugged this week by about 200 labourers and three tractors working day and night under the direction of Indian authorities. On the Nepal side, the administration, engineers, politicians and citizens’ groups seemed to have their minds elsewhere. The reconstruction of the embankment was happening on 27 August even as Prime Minister Sher Bahadur Deuba, on his visit to India, was meeting Bihar Chief Minister Nitish Kumar in Patna . What this episode revealed is the inability of Nepal’s state mechanism and national civil society to resolve the inundation crisis along the border with India. It also provides further proof of the neglect of the borderlands by the ‘power centres’ in political parties and by civil society as a whole. Locals say that there was a time when the land spread flat on both sides of the border, including the dasgaja stretch. The southern embankment started to come up no more than 30m from no-man’s-land – and over the last decades additions were made to its height metre by metre. 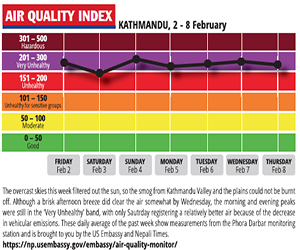 The Nepali state and civil society just watched. 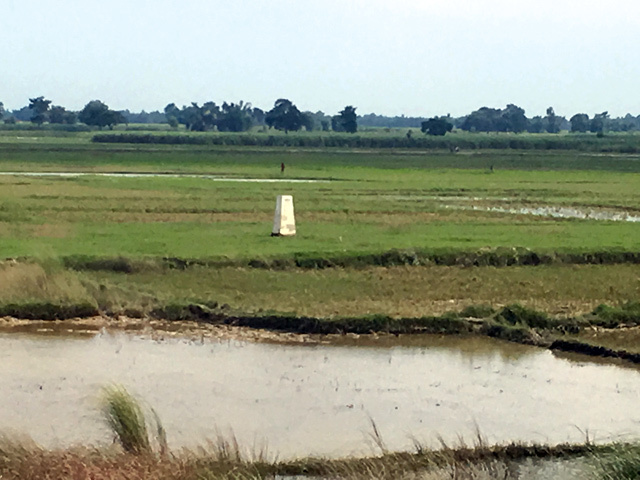 From the start, this embankment has looked like a project to protect Gaur’s sister city on the Indian side, Bairgania in Bihar state, no matter what it did to upstream settlements and farmlands in Nepal. The soil needed to build the dike was dug out of the land along its northern base, which meant that a gully was created, further endangering the Nepal side. For decades, Nepal has lacked the political will to monitor and control the expanding width and height of this levee. The border pillar near Gaur after the flood waters receded. 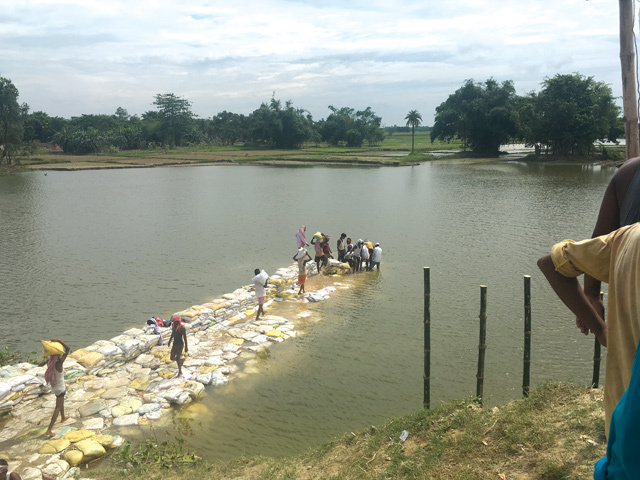 With embankments on three sides, Rautahat was ripe for disaster. When the Bagmati and Lalbakaiya embankments breached three weeks ago, with the dasgaja embankment acting as a dam, the southern half of the district was converted into a large lake. This embankment has no sluice gates, and the 1m hume pipes located every half km were not enough to drain the water. 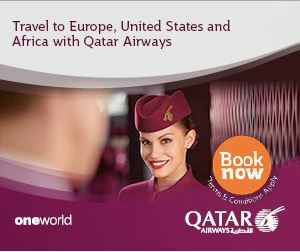 In addition, the gates for each of these outlets were controlled by the Indian authorities. The question is why the Nepali side has been silent for years on end as the southern embankment gained height, and why it seems to be quiet even after the tragedy of August 2017. Firstly, the locals themselves thought that the Bagmati and Lalbakaiya levees would protect Rautahat. There was no elected local government to marshal local communities against the southern embankment, and because this was a cross-border embankment everyone looked to the state authorities in Kathmandu, where both the political parties and state administration were more than willing to shirk their responsibility. By 15 August, Rautahat was inundated, and the waters were still rising. Families were perched on rooftops, and it looked like thousands would drown. Fortunately, the Bihar-side embankment breached towards the east at around 5pm due to water pressure, and the water began to recede at once. Even though livestock, foodgrain stocks, retail and wholesale items in shops and storage, and family valuables on the ground floor (including documents) were lost, human lives were saved. With the embankment breach being repaired without hindrance, it is clear that Rautahat will once more live under threat of inundation. No discussions have been held after the breach about widening the culverts that do exist, nor concerning a protocol on when the existing ones should be managed. In the meantime, the Nepal Government superstructure seemed to have gone to sleep, with no one seemingly informing Prime Minister Deuba, who was in Patna at the very time that the levee was being repaired. The talks between the PM and Chief Minister Nitish Kumar were limited to generalities on reviving a mechanism to deal with inundation at border points. It is expected that Indian authorities will try to protect Indian citizens, towns and villages. Similarly, Nepal’s national leadership, administrators and civil society should have been alert to protect Nepal’s citizenry – and the further one goes south towards the border the more marginalised are the communities. However, there is timidity when it comes to talking to Indian authorities about the danger posed by the embankments along the border. If the national authorities and intelligentsia are not willing to take up cudgels on behalf of the population of the borderlands, then there is no choice but for them to take the matter in their own hands, through reaching out to the communities south of the border, and through activism. A successful example of such activism can be seen in nearby Siraha district, where local activists successfully convinced the Indian side not to build a flood control levee along the Gagan River – as a result the Nepali villages in that area have not been at risk, including during this August’s flood. The fact that Province 2 will soon have elected local representatives in villages and towns gives some hope that these representatives may be more proactive in protecting the home region than national level politicians and MPs. At the time of this writing, the Indian side has nearly completed patching the embankment breach, and it remains to be seen what the Nepal government does about it. But don’t hold your breath.